A Web site is the first step, while the next is ensuring your customers can find you. Designing and Developing your website should be considered Phase one of your internet marketing project. In Phase two we ensure it can be found by those looking for your products and services. 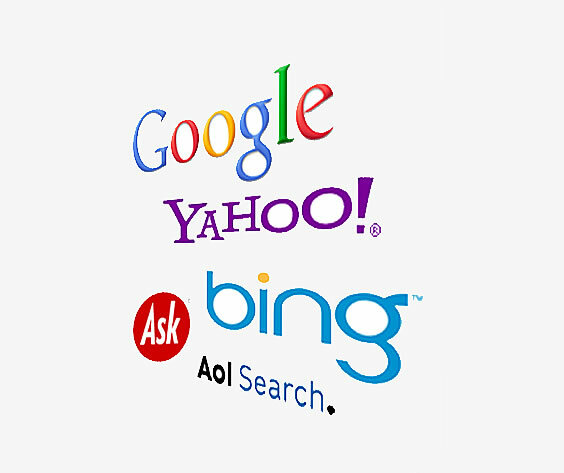 Search Engine Optimisation or SEO is the methodology which we work to increase the number of visitors to your website. This can be done in a number of different ways though the ideal is to use all methods. At Active Image we work primarily to increase visitors to our sites by refining the 'on-page' indicators that give the search engines the information they require to decide how high in the Search listings the site should be. We do this because, if you sell specific products and services within your area, then surely you should be listed page one for that product/service and area. There are other methods that are highly important and are seen as 'off-page' strategies such as increasing the number of links to your web site and getting mentions on Social Media and Blogs, etc. Active Image can certainly help with these though our primary efforts are always to maximise on-page SEO. In addition to the search engine optimisation described in the previous paragraph, Active Image Web Solutions can work with you to set up and manage Google Adwords of Sponsored links campaigns. This is a method by which you pay for the privilage of being above your competition in a Google search. Without the appropriate training and experience, this can be a costly exercise which is why you should contact Active Image Web Solutions, and we can ensure that you maximise the number of visits to your site within a pre-defined budget. Contact Active Image Web Solutions today to find out more about setting up and running Google Adwords campaigns.